Our production and packaging unit of olive oil has been operating in the field of extra virgin olive oil for more than 40 years. Our new state-of-the-art infrastructures, combined with the accumulated experience of the past and the know-how of the present, undoubtedly result in the production of high-quality products. 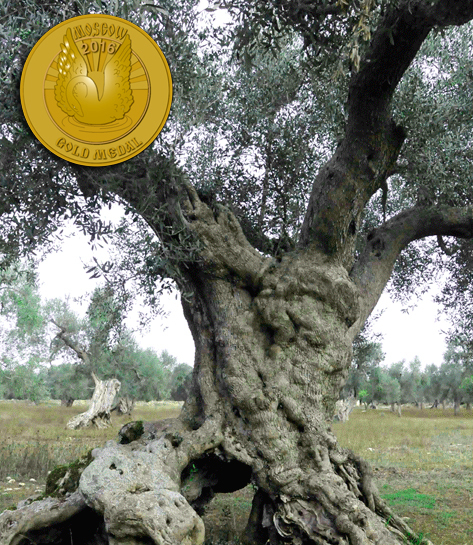 Our company produces and exports extra virgin Greek olive oil all over the world. Our main goal is to secure the genuineness and high quality of our products. Our love for the olive oil production along with the very high production standards we set is the best guarantee for the outstanding quality of our extra virgin olive oil.